Manchester United starlet Aidan Barlow has signed his first professional contract at Old Trafford. The 17-year-old midfielder plays for the U18s and is said to have impressed one and all with a series of lively performances. In the 2017-18 season, the teenager performed well in both the domestic and European youth competitions, and the club has rewarded his performances by tying him down with a new deal. This comes after fellow youngster Angel Gomes put pen to paper to sign his first professional contract as well. United have produced several stars from their academy over the years, and those talents have gone on to excel in the senior team. 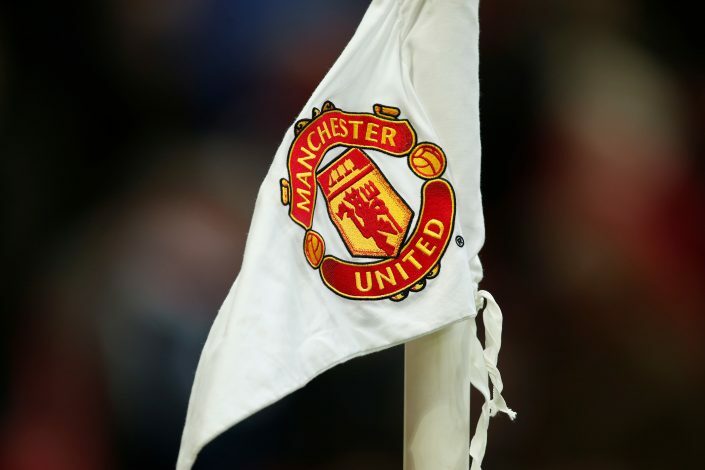 The famous ‘Class of 1992’ batch was an exceptional example, and the current team too, boasts of players like Marcus Rashford and Jesse Lingard. Meanwhile, Scott McTominay too, has got his break in the senior side, with Axel Tuanzebe also in the squad. A statement from the club read: “Manchester United youngster Aidan Barlow has signed his first professional contract with the club. The 17-year-old has impressed at Under-18 and Uefa Youth League level this term, and is always a goal threat in an attacking midfield role. Both Aidan and Gomes will hope to use this opportunity to shine further and make a mark for themselves at the Theatre of Dreams.